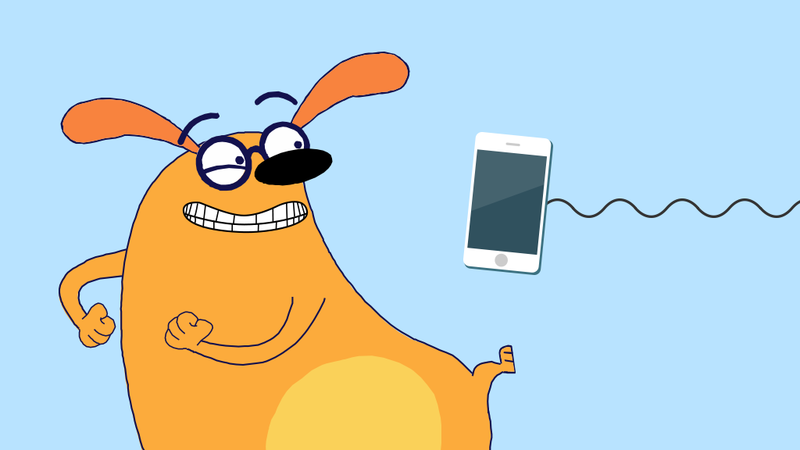 Ruff Ruffman is hoping to take his messages about technology use on the road. If you are a parent of kids in elementary or middle school, please consider taking this 10-minute online survey about the effectiveness of media campaigns: you will be sharing your opinions with a small team of students at the HarvardGraduate School of Education who are helping us with some preparatory work. The survey is completely anonymous and no identifying information is collected.